About Places With Ghadir: Full name "Places I want to visit with Ghadir". This is a series inspired by what I want to do with Jeem(Ghadir). Travel the world. Duh!. Last place was Jerusalem,Israel. Fun fact, Ghadir and I always talk about just leaving the U.S and moving to Sweden.Just get away from all the madness in the world. Yeah, some of ya'll crazy. "Cabin away from everybody" I always say. This picture reminds me of that and I would love to own this house. I wonder if they would sell it. For 80 packs of gum. That's how I roll. I guess this "Places With Ghadir" is more of a "Future Home With Ghadir". Yeah, I really want it, this house. Or maybe I will check out http://hispersonalbest.com/ and get something in North America. 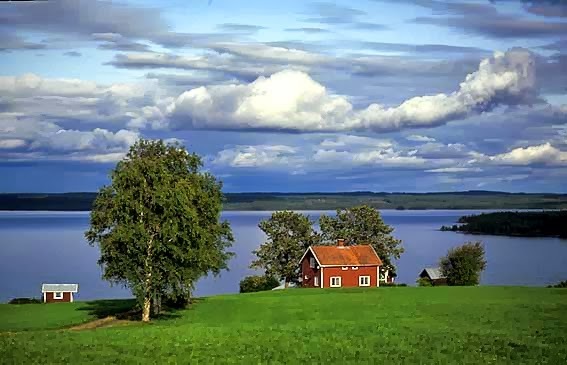 Stockholm (Swedish pronunciation: [ˈstɔkːˈhɔlm, ˈstɔkːˈɔlm, ˈstɔkːɔlm] is the capital of Sweden. Stockholm is the most populous city in Sweden and on the Scandinavian peninsula, with a population of 871,952 in the municipality (2010), 1,372,565 in the urban area (2010), and 2,119,760 in the metropolitan area (2010). As of 2010, the Stockholm metropolitan area is home to approximately 22% of Sweden's population. It's only right that as a foodie I start off with this, they had me at 'Cream'. 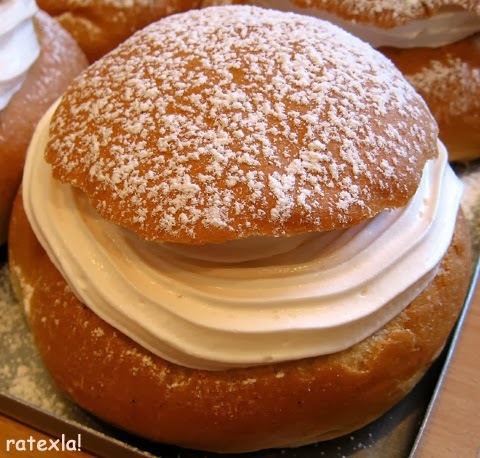 Cream filled donuts are my favorite and then you take it to the next level with a bun? Man, this a BIG donut, I'm in. 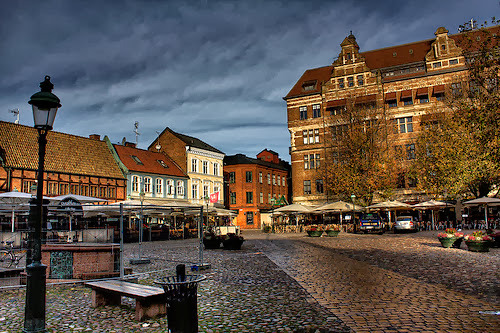 Lilla Torg in Malmö is a small, relaxing square that is great for people watching. This little trade square is filled with restaurants, bars, and shops, and is the perfect place to relax with a drink and take in the small town charm. If you want to see something out of the ordinary, visit Form/Design Center in the square where you can take in contemporary Scandinavian and Swedish design. Wait, what? Can skate with the Vikings? Can we also wear the horn helmets? Ooooooh. 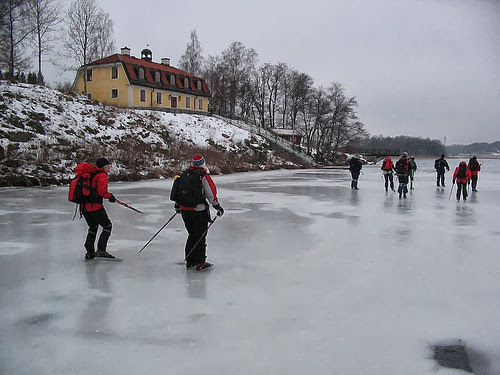 Vikingarännet attracts tourists every February who wish to ice skate the 80 kilometers between Uppsala and Stockholm. The race supposedly follows “an old viking route” on Lake Mälaren which allows athletes to take in Viking sights along the way. 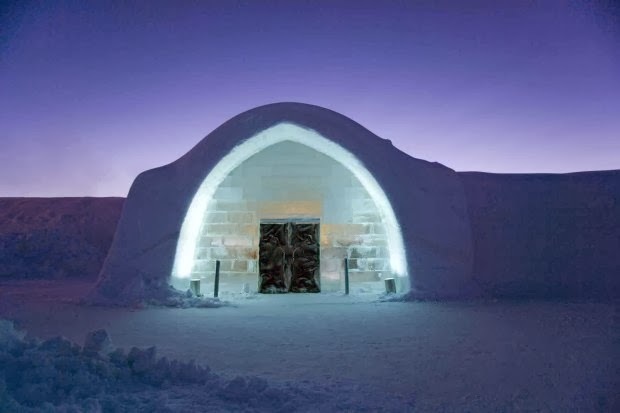 The Ice Hotel, located in Jukkasjärvi, is a hotel made completely out of snow and ice. Also, an art project, this accommodation shifts forms each season, so depending on what you want to experience (a free-flowing river or a rock solid ice cube) will dictate when you should stay here. While a bit out-there, it is definitely a unique experience that you should try at least once. Located in Småland, the ruins of Brahehus Castle are a beautiful and free attraction. 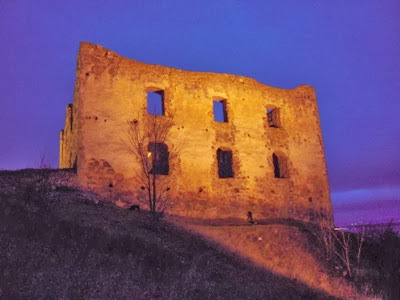 While in the 1650′s it was an impressive country castle, it burnt down leaving just the walls standing. 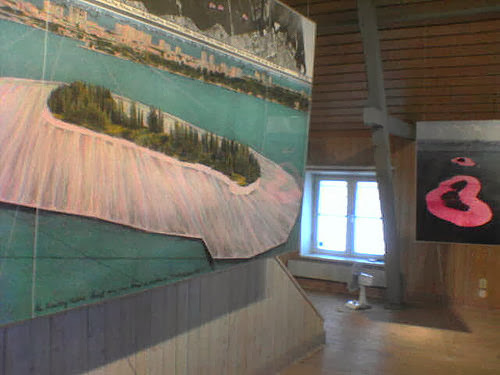 Grafikens Hus is an art gallery located in Mariefred is two floors of exhibitions, conference rooms, collections, workshops, a library, shop, and cafe. Take in some of the professionally made prints or learn the techniques to make your own. 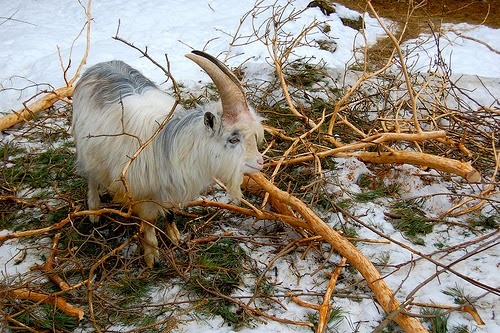 Admission is 85 SEK. Mariebergsskogen, located in Karlstad, is not only a park, but a playground. Spend time in the playground running through the crazy mirrors or going down the rope slide, take part in an African dance class, get in touch with your inner athlete during a game of beach volleyball or basketball, or wander through peaceful forests and take in your surroundings. There is also an ice rink that is always open to the public.